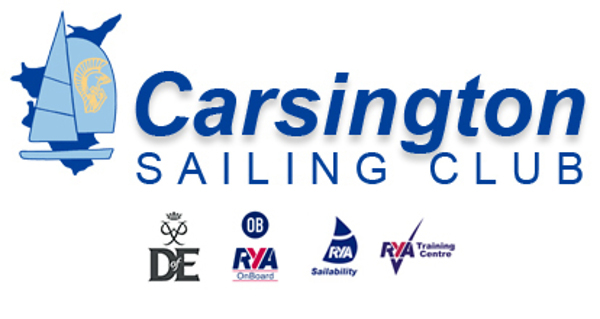 Saturday Club is open to all Junior Members who have achieved RYA Stage 2 and who wish to develop confidence on the water and build on their sailing skills. Saturday Club will be led by an RYA Instructor, but parents will be expected to remain on site and become involved with all aspects of the Saturday Club. This is a part of the Carsington Youth Programme and encompasses all aspects of youth development within the Club, from gaining confidence, to racing, from making friends, to enjoying the youth social activities.